I’m not getting what I’m supposed to from my parents’ estate. What can I do about it? What is the difference between trust litigation and financial elder abuse litigation? Generally, from a beneficiary’s perspective, the difference between trust litigation and financial elder abuse litigation is when the money or property was wrongfully taken. Accusing someone of altering or forging documents in a decedent’s Will or Trust is an extremely serious allegation. I suspect forgery of a will. What can I do? 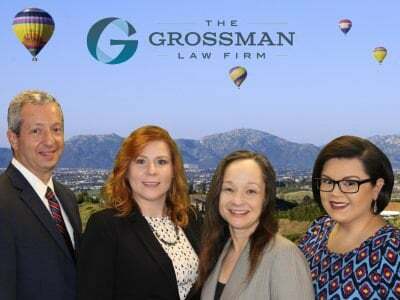 Forgery of a will or trust in California can result in the rightful beneficiaries of a person’s estate not receiving the property that they are intended to receive. 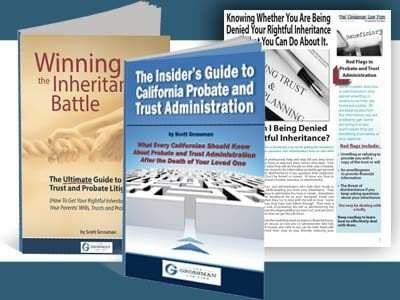 What factors contribute to the risk of probate fraud in California? Sadly, San Diego probate fraud is a very real problem that often goes unnoticed. 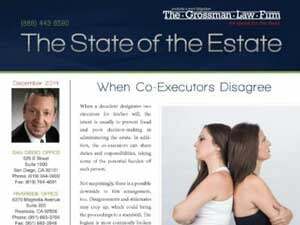 Unfortunately, every beneficiary or heir of an estate is at risk.